1. To see at least 100 committed long term missionaries sent from YWAM Samoa to the 10/40 window nations. 2.  To see 200 YWAM staff serving in different ministries in Samoa. 3. To see communities and the people of Samoa and the Pacific Blessed through the ministry of YWAM Samoa. Vision Video from pila on Vimeo.